Hitachi Chemical, which has been producing materials for li-ion batteries in Japan and China, intends to build in the US a new plant by fiscal 2018, spending about 10 billion yen ($83 million). The Japanese company is already supplying anode materials for batteries in the Nissan LEAF, and hopes to maybe join Panasonic/Tesla Gigafactory. "The Japanese company is still working out the precise location. 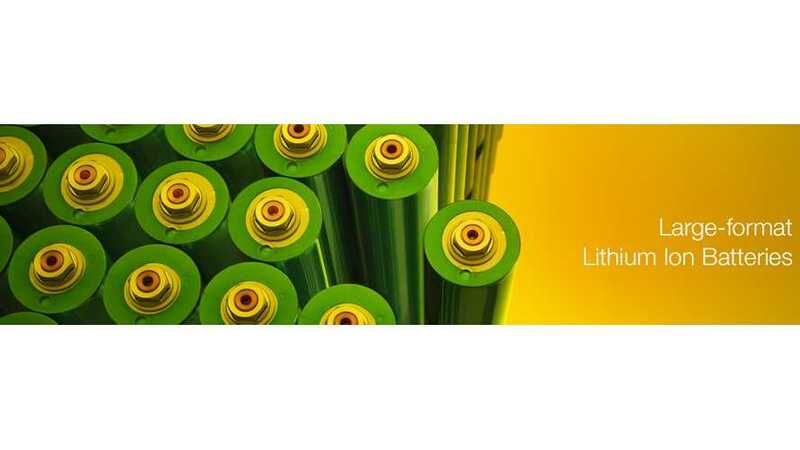 Amid tightening emissions regulations in the state of California, it expects demand to grow for anode materials for automotive lithium-ion batteries. 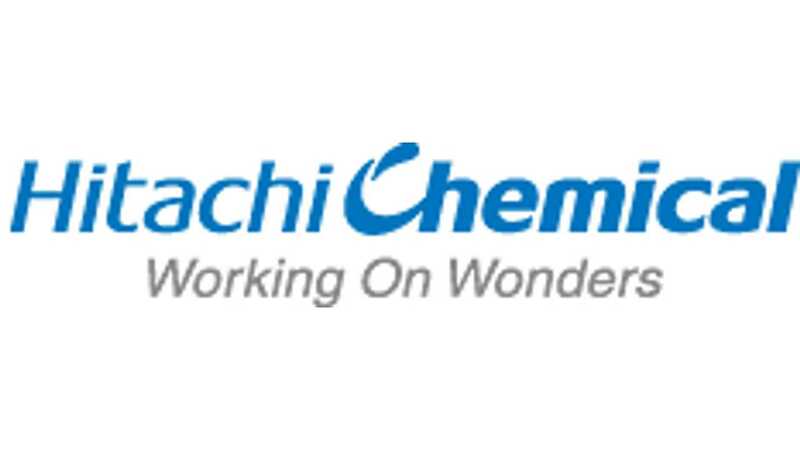 Hitachi Chemical enjoys the top global market share of about 30% by value and now makes the materials in Japan and China. The American plant will double or triple its output capacity." According to the Nikkei, other manufacturers in Japan, like Showa Denko, are investing a lot to double or triple capacity in next year or two.